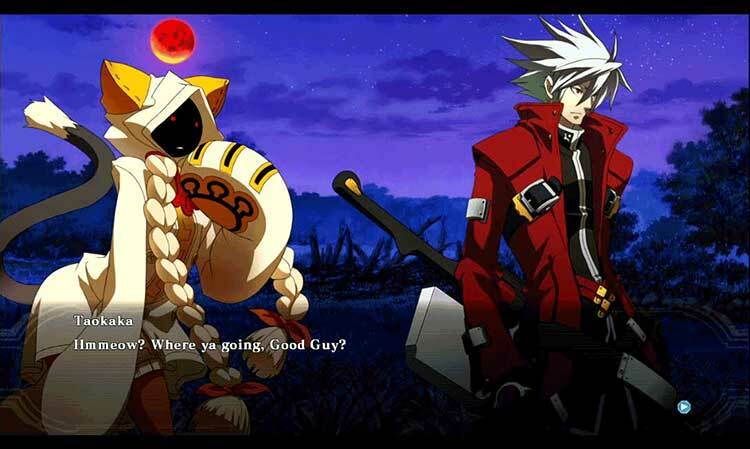 While BlazBlue: Chrono Phantasma is, ultimately, a new version of the same game that we’ve had the last four years, there’s quite a bit here to sink your teeth into whether you’re a grizzled veteran, or a curious outsider checking out BlazBlue for the first time. 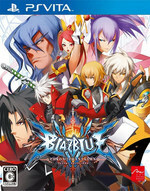 As ever, its beautiful art and rocking heavy metal soundtrack serve as great complements to the fun, fast-paced fights. 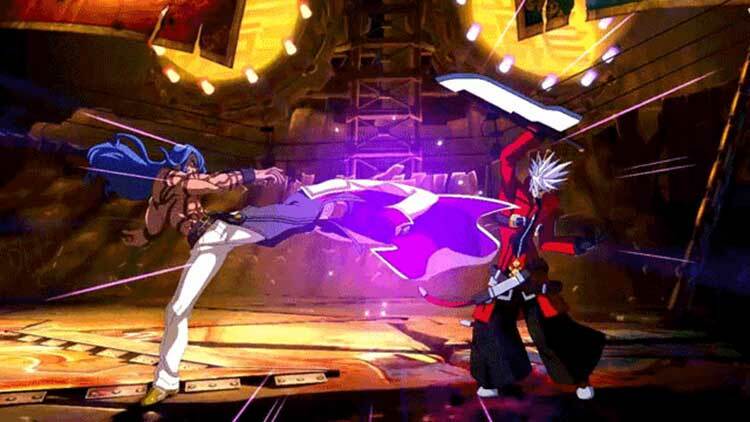 BlazBlue: Chrono Phantasma is a great package if you love the series. New characters, streamlined mechanics, and the same animated fighting action you've been playing since 2008. 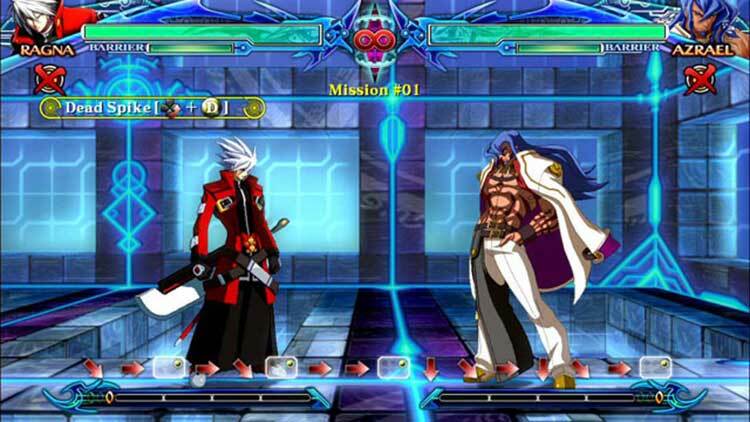 DLC brings things down a bit, but if you want to play a console fighting game on the go, BlazBlue: Chrono Phantasma is a perfect candidate. Players will choose from an immense roster of characters, continue a complex and multifaceted story, enjoy a bevy of modes, and of course partake in countless light speed battles featuring lovely 2D sprites on hybrid backgrounds, all of which pop from the Vita’s OLED display. 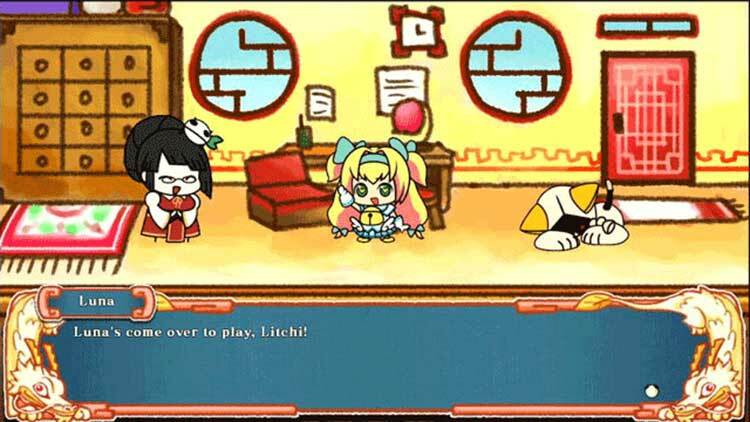 This package will undoubtedly bewitch any series fan, but every Vita owner who enjoys fighters, visual novels, or simply the Japanese qualities of this kind of game should definitely look into Blazblue: Chrono Phantasma. 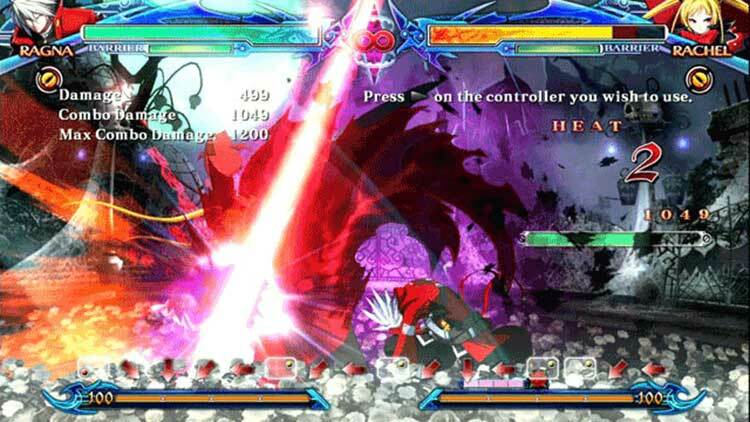 BlazBlue: Chronophantasma has slick fights, remarkable combat visuals, and some great new mechanics, all of which are far more important than that awful story. And, like any great game, the longer I played it, the better it got. 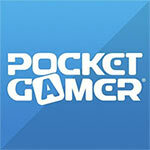 This is an essential Vita game for anyone who just wants to duke it out on the go.